100% FINANCING AVAILABLE! 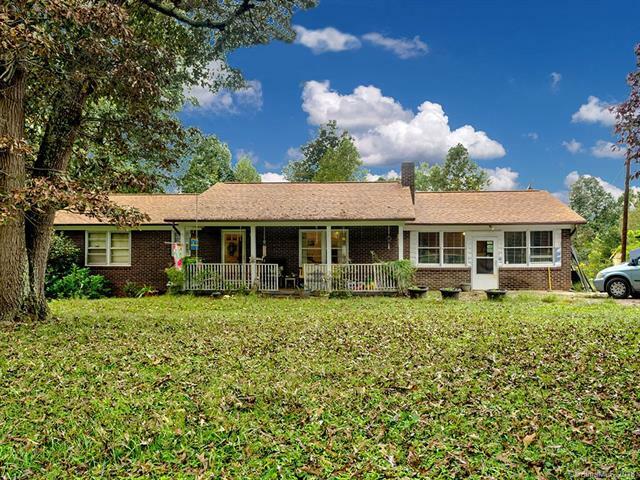 Ranch style home located on 36+ acres. Very peaceful and QUIET!! Great for animals, crops, vineyard, etc. Kitchen has counter seating. Huge laundry room. Large built in brick fireplace. Covered front porch. Additional 400 sq.ft. den area.Also on property: Detached carport with room for four vehicles. Outdoor shed. Barn. Two bay garage with running water and electricity. Property borders Fourth Creek. Portion of property fronts on Austin Road which is state maintained and gives the new owner another option for entry into the property.Great investment opportunity.